Gekko has always been a forward thinking builder. Gekko's passion for water sports is ablaze and fuels its relentless pursuit of producing the best boats available. With a strong hallmark of versatility, Gekko makes ski and wake sports boats sure to make every skier, wakeboarder or surfer smile. 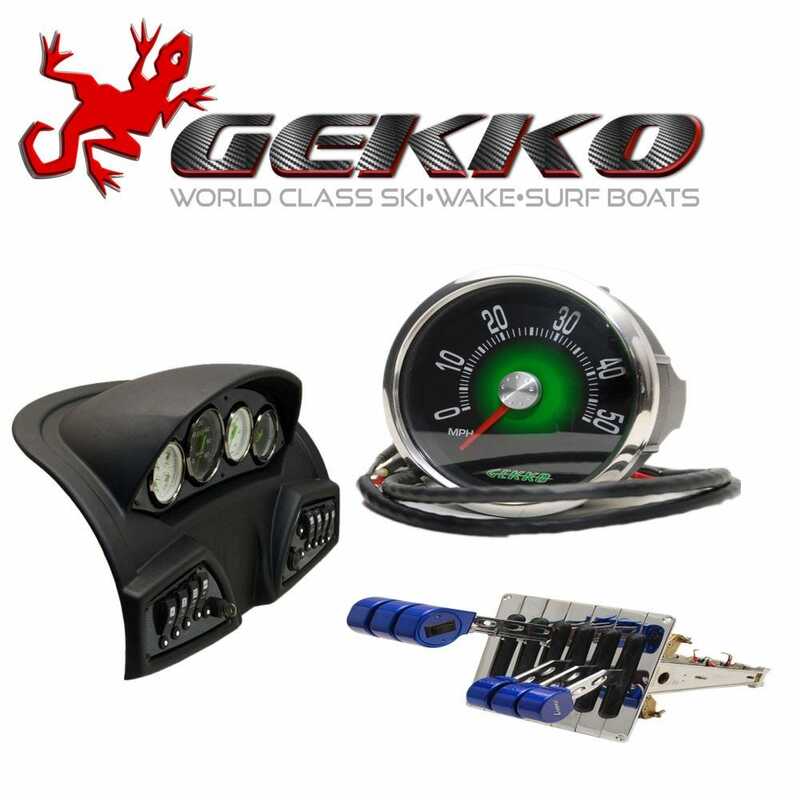 Save on OEM Gekko parts now!